The main objective is always to “come up with something ingenious” in order to create a synthesis of functionality and poetry. 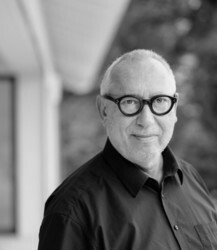 Born on the 20th September 1951 in Germany, after training as a typographer, he studied design in Scwäbisch Gmünd. He worked as a freelancer for professor Nick Roericht until 1982. Since 1983 he has run his own design office. 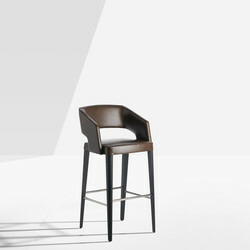 He now works with a small team of young designers, specialising mainly in home and contract furniture. 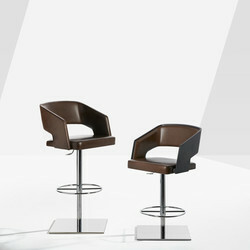 His customers include international furniture manufacturers in the USA, Benelux, Italy, Austria, Switzerland and Germany. Since 1983 ha has lectured at various colleges including the Ravensbourne College of Design and Communicationin London, the Hachschule der Künste (College of Art) in Berlin and the Fachhochschule für Gestaltung (College of Design) in Scwäbisch Gmünd.